Dr. Thomas Burke was born and raised in Philadelphia, Pennsylvania. He completed medical school and residency at the Philadelphia College of Osteopathic Medicine. He is certified by the American Osteopathic Board of Dermatology. He is a member of the American Academy of Dermatology and American Medical Association. Dr. Burke practices general dermatology but has a special interest in cosmetic dermatology and MOHS skin cancer surgery. Nicole J. Bright DO obtained a Bachelors of Science degree in Biobehavioral Health from Pennsylvania State University and obtained her Doctor of Osteopathy at Philadelphia College of Osteopathic Medicine in Philadelphia, Pennsylvania. Dr. Bright completed her residency training in Dermatology in the Jefferson Health system at Aria hospital and Lehigh Valley Hospital in Allentown PA and has been practicing dermatology for over 10 years. She is board certified in dermatology with added qualification in Mohs micrographic surgery. She is a fellow member of the American Society for Mohs surgery, American Osteopathic College of Dermatology and the American Academy of Dermatology. Dr. Bright practices general dermatology, Mohs surgery, and cosmetics. 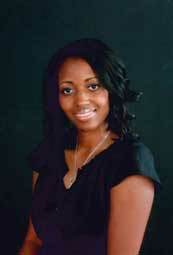 She also enjoys a wide range of patients including pediatrics. 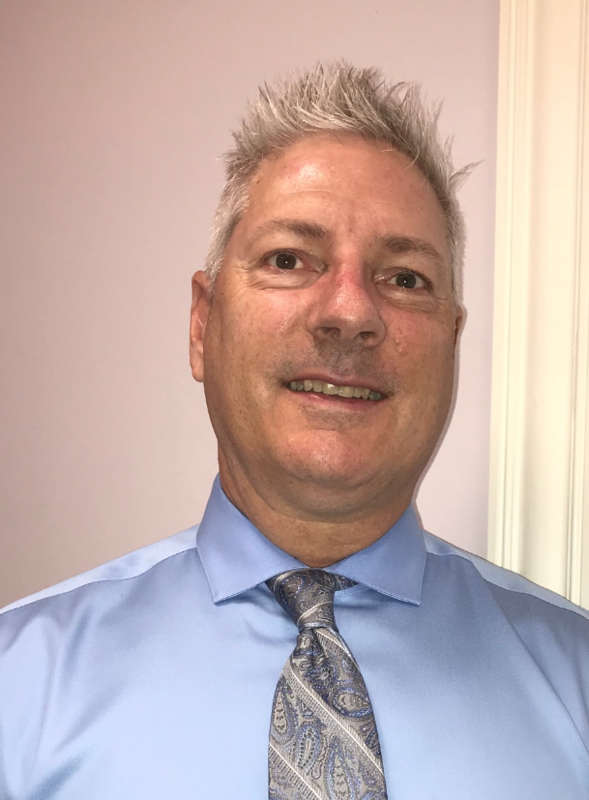 Mike Bevers is a graduate from the US Army Physician Assistant Program and received a Bachelor of Science Degree in Physician Assistant from the University of Texas San Antonio Health Science Center in 1997. He has spent 20 years in the military as a medic and Physician Assistant. 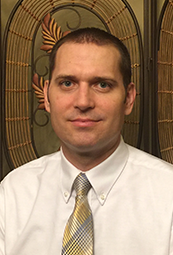 He has practiced medicine in neurosurgery, family medicine, and urgent care. 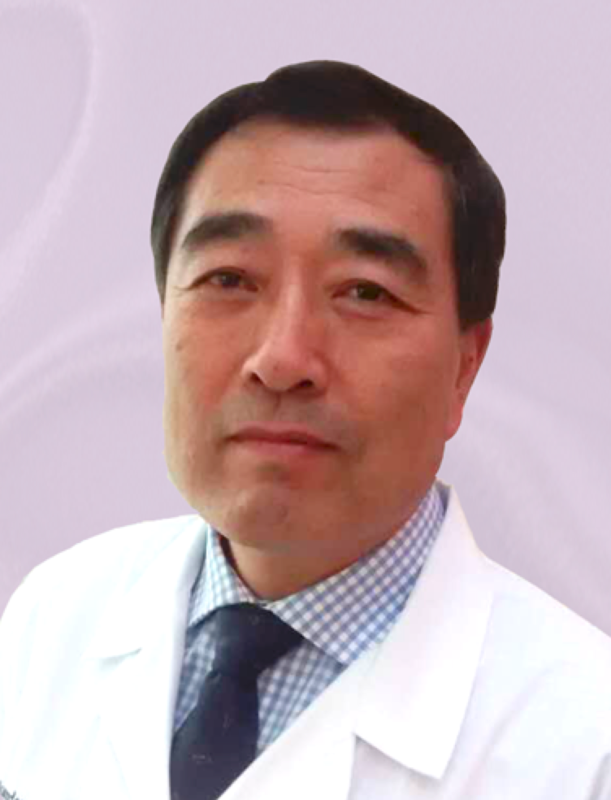 He has specialized in dermatology for 14 years. James is new to the area, having spent most of his life out in the western United States. 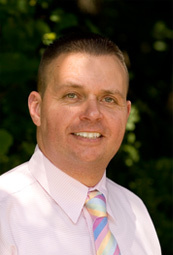 James is a nationally certified Physician Assistant (PA) who has been practicing in dermatology for over 7 years. He graduated from Touro University – Nevada with a Masters in Physician Assistant Studies, and started his career as a PA in Family Medicine. After a few years, he had an opportunity to change fields and began practicing in dermatology. His training and focus is in general dermatology and encompasses all ages. He loves to learn and strives to keep up to date on all types of skin disease and treatment. He is a member of the American Academy of Physician Assistants (AAPA), the Society of Dermatology Physician Assistants (SDPA), and has served on the education committee for the Idaho Academy of Physician Assistants (IAPA). When James is not in the clinic seeing patients he loves to spend time with his wife and kids. They enjoy outdoor activities such as hiking, fishing, four-wheeling, snowmobiling, and occasionally hunting and camping. He also likes to do carpentry, read, watch sports, and really enjoys learning about US history.